This Mother's Day, give your mother a gift that keeps on giving. The gift of Sadaqah Jariyah. This Mother's Day give your mother a gift that keeps on giving. The gift of Sadaqah Jariyah. The project aims to give needy families the opportunity to be able to generate income, learn skills, and gain a sustainable future. Buy your mum a share in a training centre for widows and orphans to help make a difference to their lives. This unique gift will surely go a long way and benefit many generations to come. Many women in Iraq have been left widowed due to recent conflict in Mosul, Iraq. HRF are building a training centre for widows and their orphaned children. The centre will provide them with various courses and professional skills they need to get into employment, or even set up their own business. Courses will train widows in the following fields: Tailoring, IT, Hair Dressing and Leather Sewing to name a few. 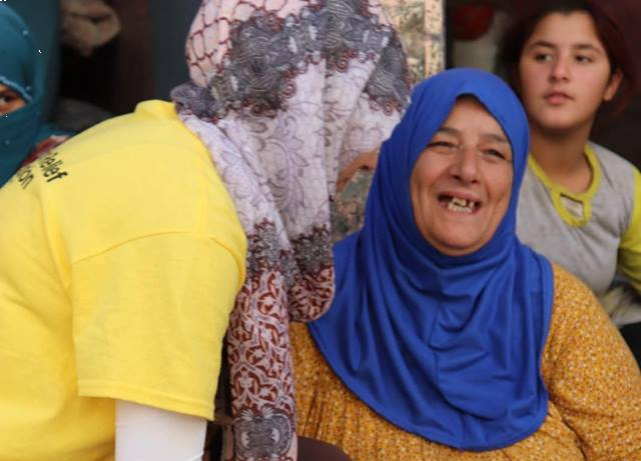 This sustainable project will help rebuild not only the economy but the confidence of women to be able to support themselves without relying on charity. The Training Centre will provide free courses which last a year and provide them will all the resources and contacts they need to set themselves up. 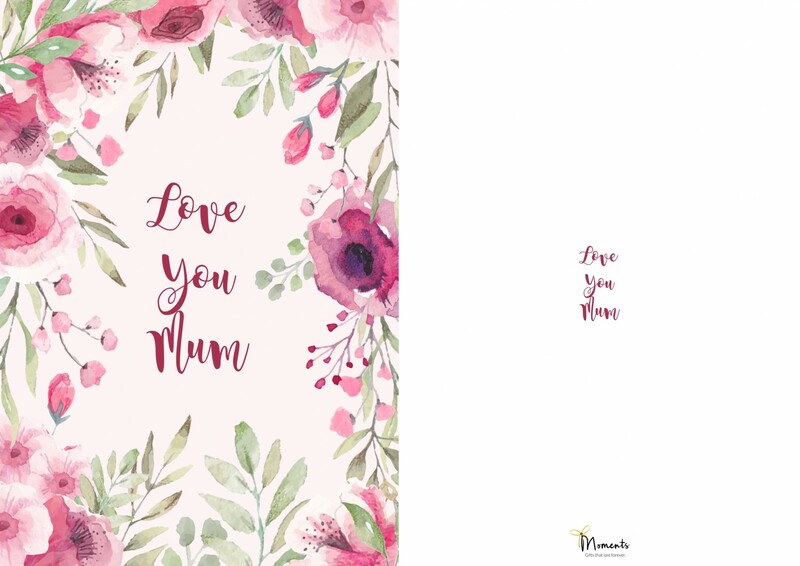 With every Love You Mum purchase you will be able to add a personalised message in a beautiful card. This card will also include a donation certificate and a helpful information card. We will then send it on your behalf! *If you would like a personalised gift along side your card please email moments@hrf.co.uk. 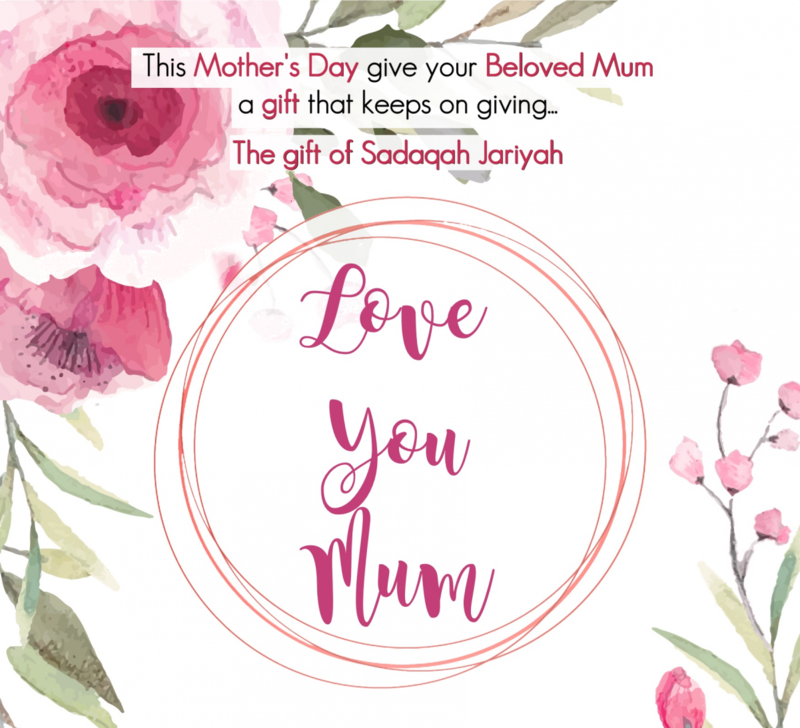 Not only will you send a unique gesture to your mother, you will also be giving a life-long gift that will not only benefit her in this life but in the next. Along with a charity gift certificate and mothers day card, there is no better way to say ‘I love you mum’.